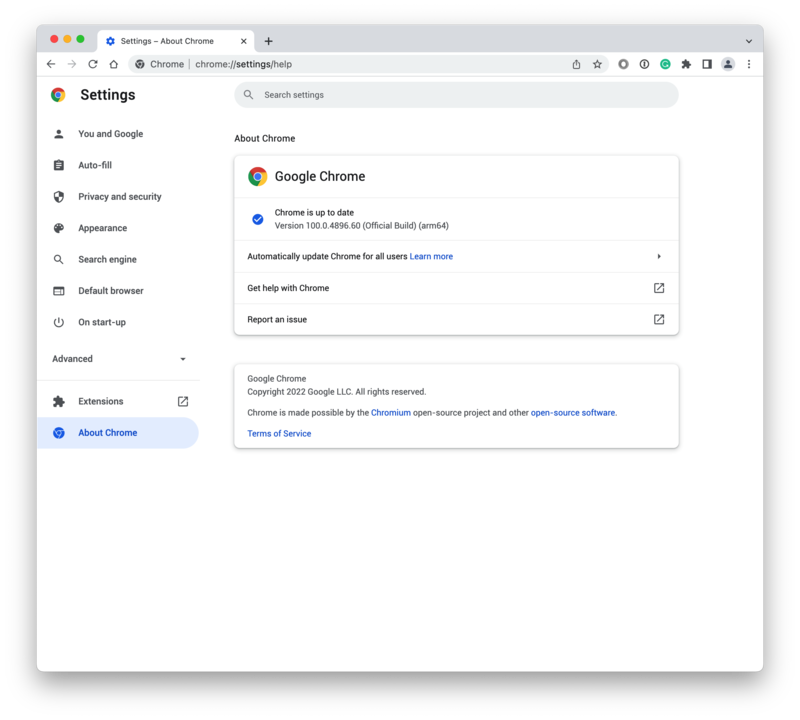 What's new in Chrome 73.0.3683.75? I would agree that Chrome has helped motivate all the browser vendors to improve their offerings, however I could never see the appeal in using such a minimal UI with limited customization. I prefer Firefox, but choice is good! I, until recently, had been using Google Chrome exclusively... but as of late (the last 2 months or so) it's been crashing left right and center, I've tried updates, I've looked for the issue... What I've found is a lot of folks are pointing their fingure at Shockwave as the issue, I'm just sorry the issue has not been fixed. I am now back to using Explorer and Firefox. It'll be nice if the issue gets resolved soon.